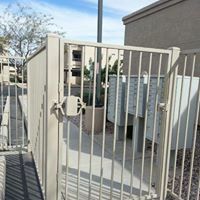 Our Technicians can troubleshoot your automatic gate system to get you or your community up and running again. From same day repair, to upgrades, to programming and more, we excell at the needs of communities. Specializing in property managment needs, we are your one stop shop. 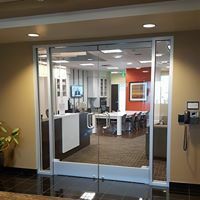 Our office team has you covered for all your needs. Monthly programming, online services, bids and more. Our staff can help you or your staff. 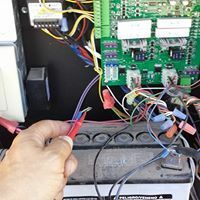 We can install a new system for you, or upgrade your current system. There is nobody better to take care of your important projects. 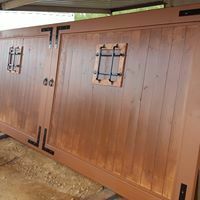 There is no company better at repairing your damaged gates. 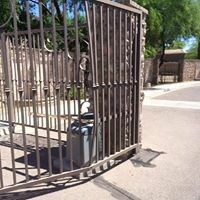 Over two decades ago, the owner of Signature developed a repair process to save your current gate, making it look like new. 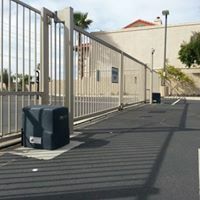 We can automate your pedestrian and pool gates. Use a card or keypad to access your pool, and throw the keys away. 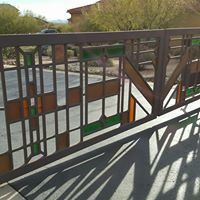 We can build or repair specialty gates for your home or community. The sky is the limit. 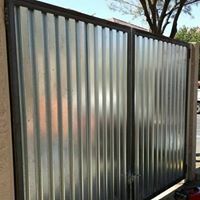 We can remove your damaged Trash Enclosure Gates and install new heavy duty gates, that will look nice in your parking lot. We can refresh your existing gates, that may be out of date, or no longer have that aesthetic appeal they once had. 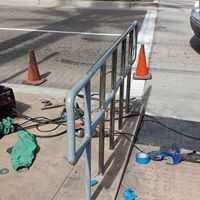 We can install or repair your ADA compliant handrails for your business or community. No one builds better handrails that we do. 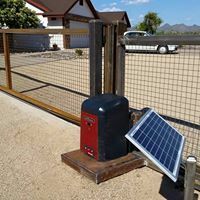 We can automate your existing gate with an AC operating system, or a dependable solar unit. 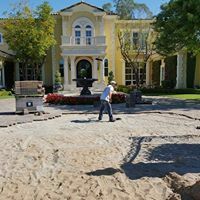 Does your community have a pool or pedestrian gate that is not closing? 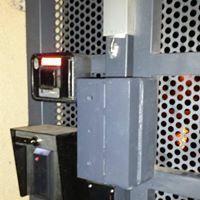 We know how to repair your gate to get it working.